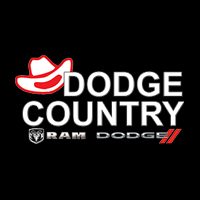 At Dodge Country, we understand that finding the right financing program can be very difficult and stressful. That’s where the car finance department at Dodge Country comes into play. Whether you are from the Copperas Cove, Central Texas, Temple, or the Killeen area, come see us! Our staff takes the time to understand our customer’s needs, and partner with area and national lenders to provide great offers on car loans. We offer car financing options new and pre-owned vehicles. Please contact us with any questions by using the button below or giving us a call. If you are ready to get started, go ahead and fill out the online car financing application!